The NAOI regularly publishes articles on LinkedIn, Nasdaq.com, Financial Advisor Magazine, SeekingAlpha, Harvest Exchange and Nasdaq. 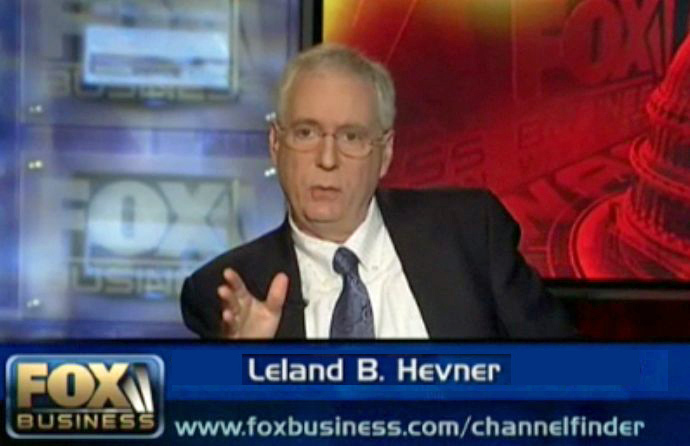 Each recognizes Leland Hevner, President of the National Association of Online Investors, as a thought leader in the creation of new investment types and investing methods. For the Nasdaq site Hevner is writing a series of short, information-packed articles that explain the new approach to investing called Dynamic Investment Theory (DIT), an approach that creates a powerful, but simple, new investment type called Dynamic Investments. Below, on this page, is an index to the articles that Hevner has posted. In the Index the published articles have two links. One is to the article page on the sponsoring Web site and the other is to a page on this site where the article can also be read. Articles that are pending publication are shown without live links. For more information contact Hevner at LHevner@naoi.org. A new article is posted at approximately every two weeks.